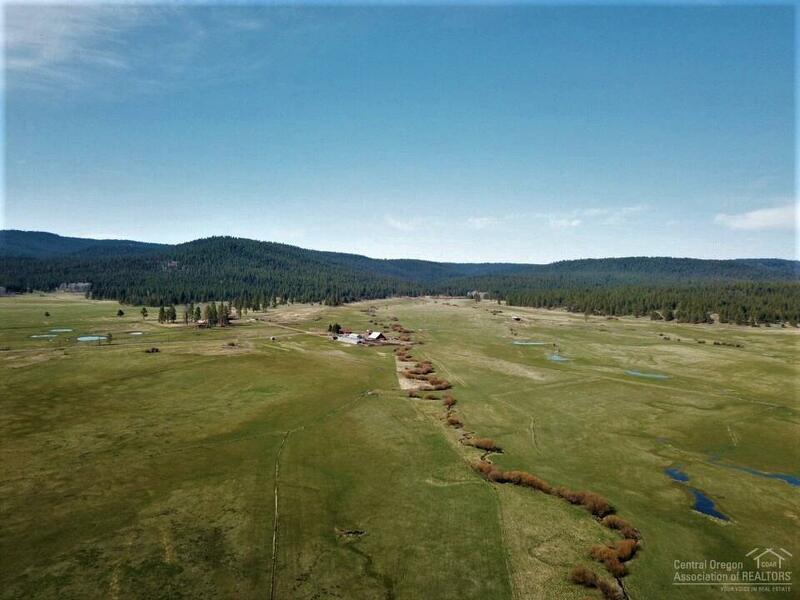 You won't find a better cattle ranch than this. 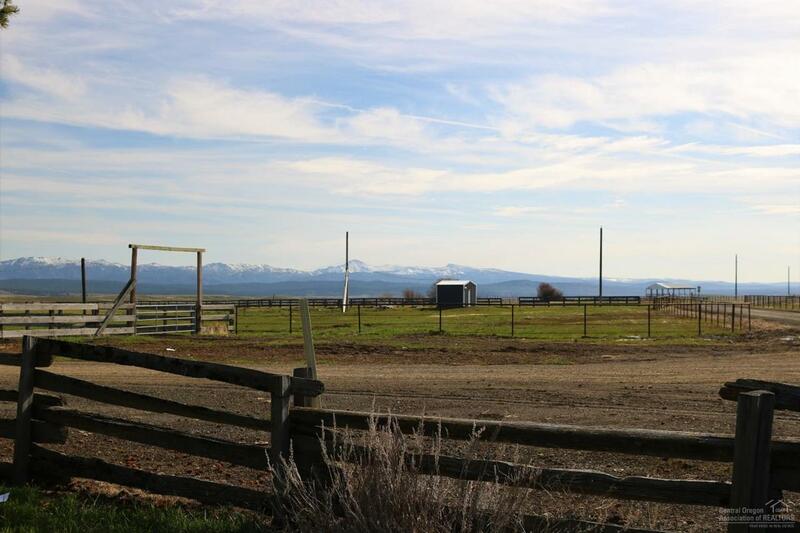 For the first time ever offered to the public, this great ranch has an impressive production history. Currently, the operator summers a combination of 500 cow/calf pairs and produces 1,200-1,500 ton of hay annually. 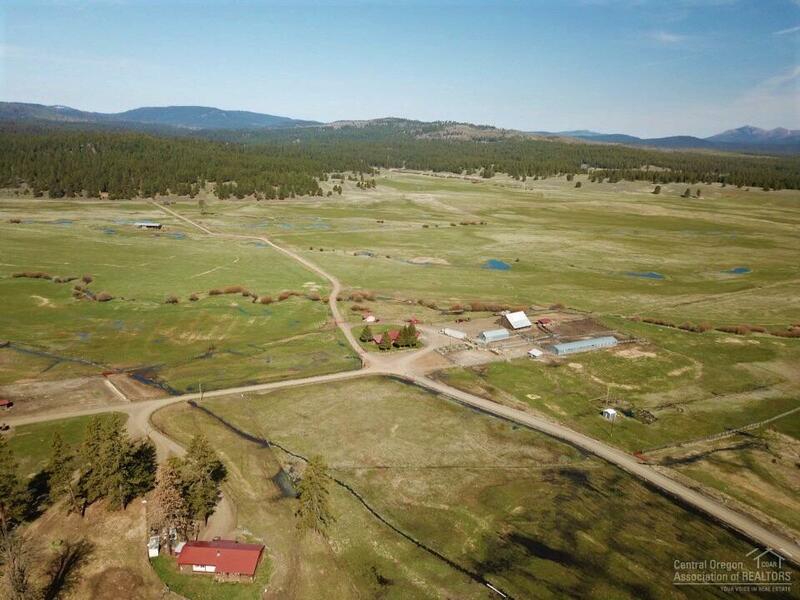 With approximately 1,500 acres of meadows, 3,000 acres of rangeland and a 25,000 acre private forest permit, this ranch is a cattleman's dream. 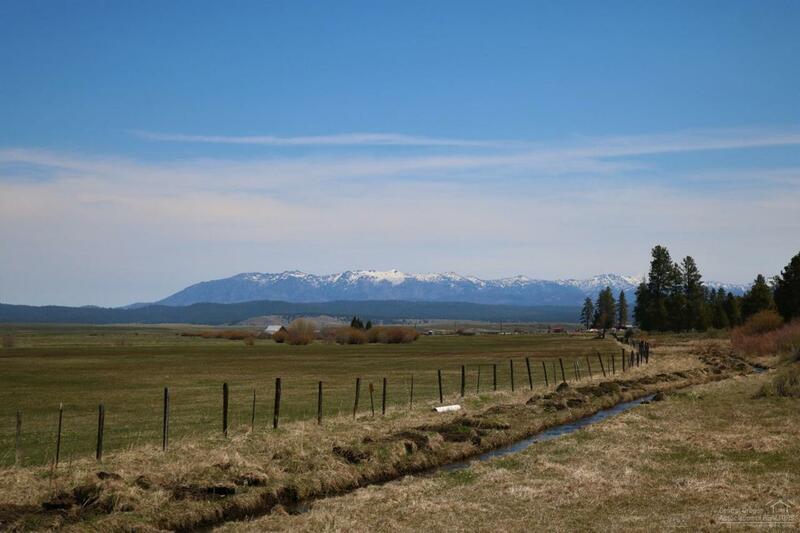 Miles of mountain streams, rich fertile grassy meadows, pastures and great stands of healthy timber. Excluded All livestock & equipment. May be purchased outside of escrow.